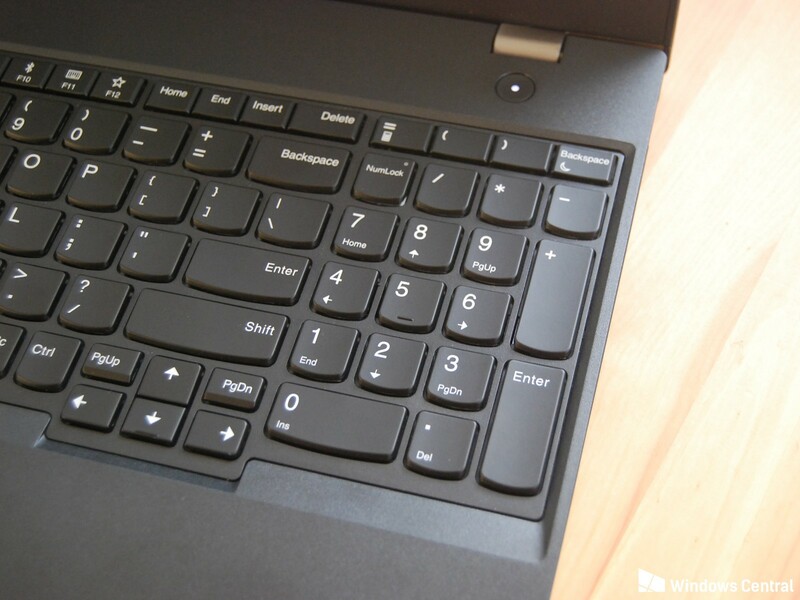 I have bought a Lenovo ThinkPad T580, and noticed that in the upper right corner of the keyboard, there is a second backspace button (in addition to the other backspace button right above the ENTER-button), as can be seen in the picture. However when I press this button once, my operating system (Ubuntu 18.04) acts as if I'm keeping the backspace button pressed, and therefore deletes much more than I intend to. In addition to this, I have disabled my trackpad while typing, so if I press this button once, I cannot use my trackpad anymore until I lock my screen, at which point the "pressed" backspace button seems to be "released". I am only experiencing this behaviour on Ubuntu, not on Windows (I'm dual booting Ubuntu 18.04 and Windows 10). How would I disable this key, or disable the strange behaviour? UPDATE I have watched what happens when the key is pressed using xev. Both backspace keys provide the same output here, however the second backspace key is repeated over and over again, like it's in a while(true); loop. When I press any other key, the looping stops, but my trackpad is still disabled. Browse other questions tagged ubuntu keyboard thinkpad or ask your own question. Does the Fn Lock (FnLk) on Thinkpad T440s work well with Linux? How to configure Debian with Thinkpad T440 trackpad/clickpad? Boot process stops until PS/2 key presses? Why does Boinc Manager behave differently than all other windows?